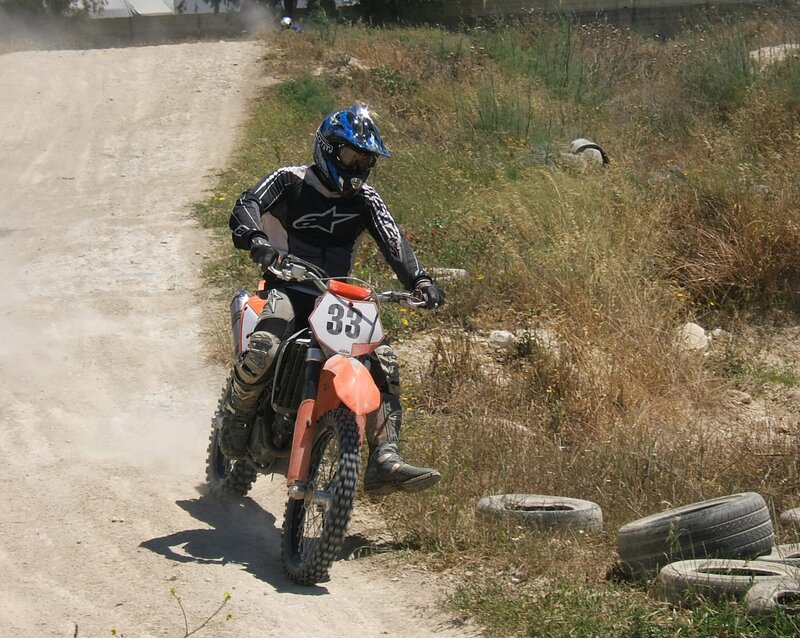 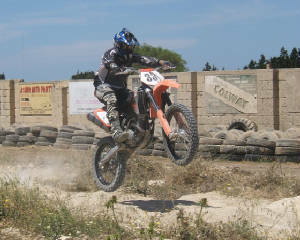 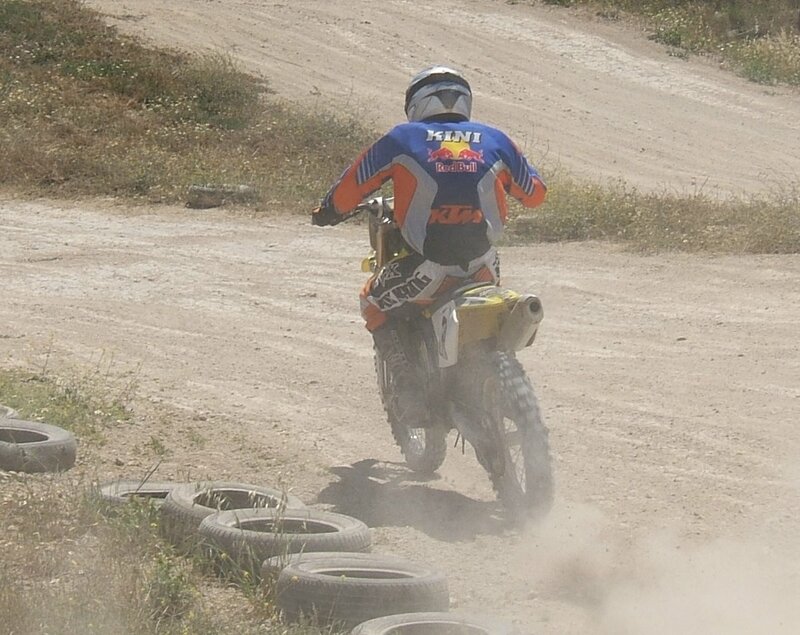 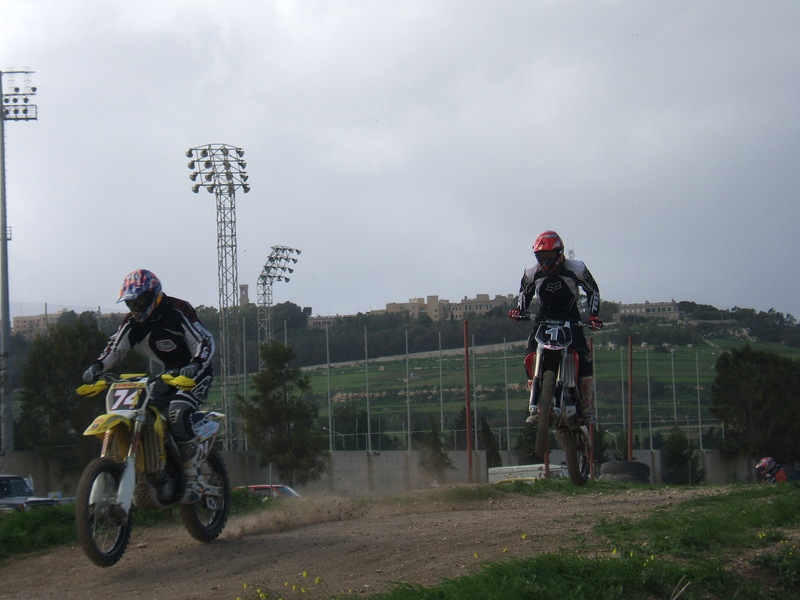 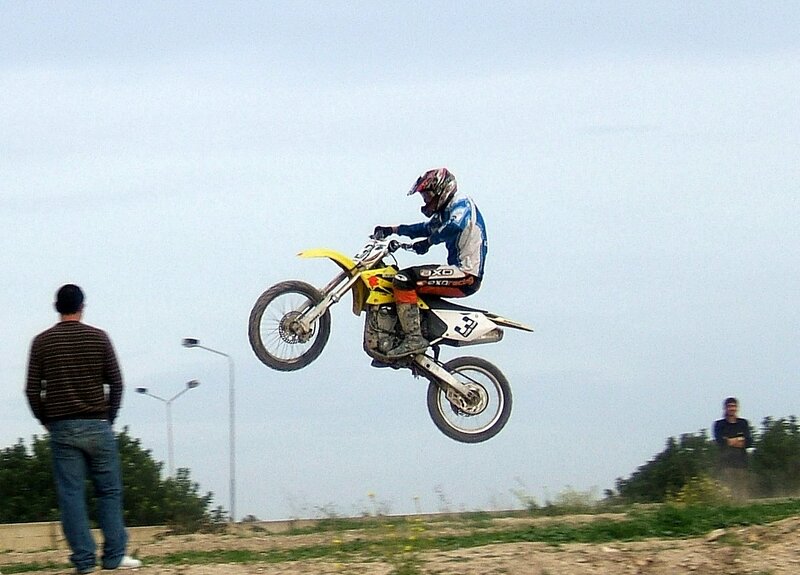 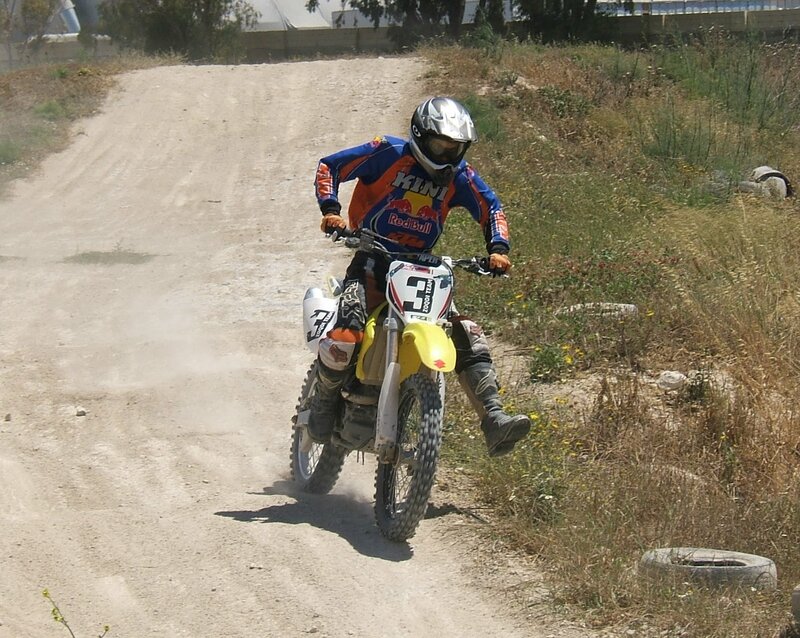 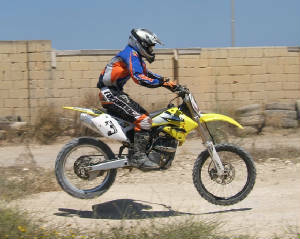 ASM Malta Motocross. 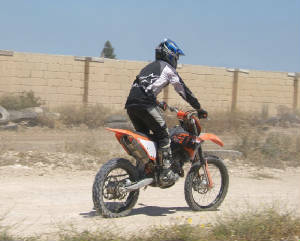 20 May 2007. 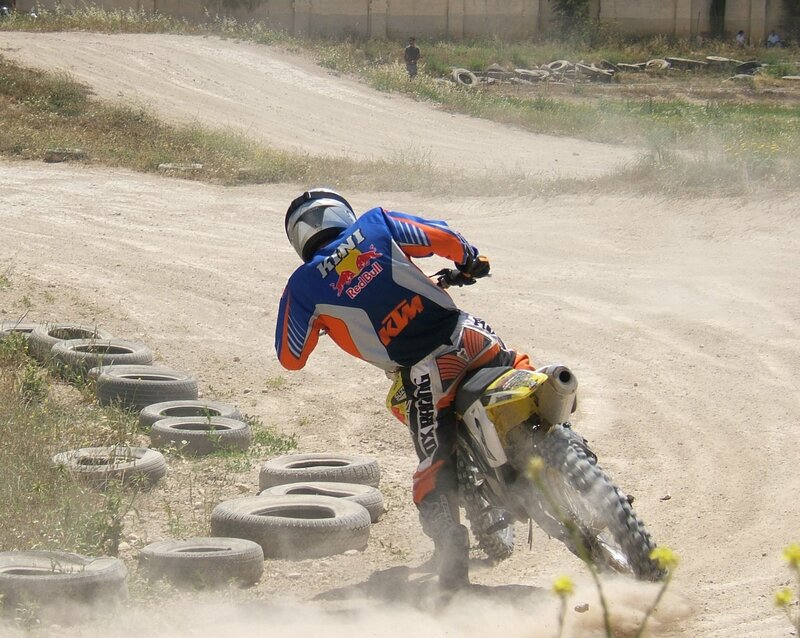 More Photos by Frans Deguara.